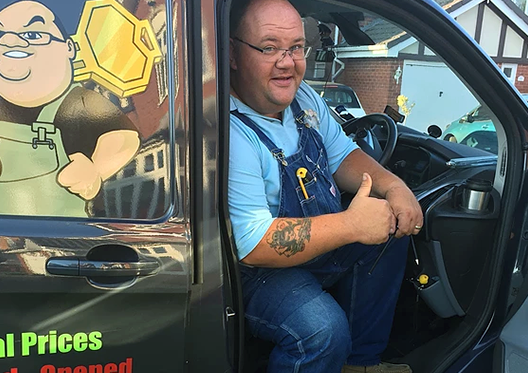 If you have lost your keys or are locked out of your home and need the help of a locksmith, Leicester based Lee Clements is on hand 24 hours a day to get you and your loved ones back into your home quickly and at a low cost. Get help from a local, friendly family run firm today and get the help you need in no time at all. Are you locked out? Can’t lock or open your door? Been a victim of crime and need your locks changing? 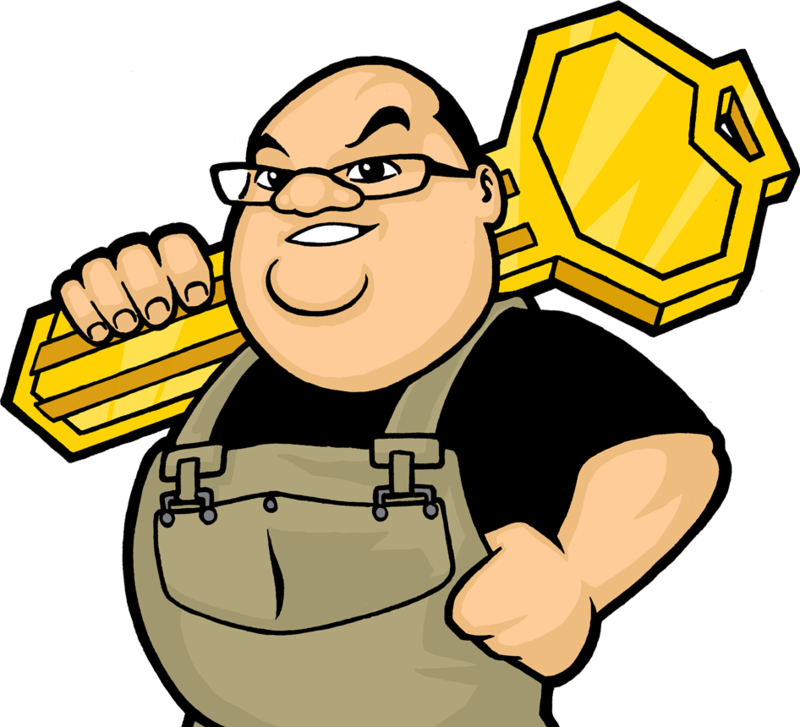 We are a local family run business with over 15 years in the locksmith trade. We are always up front and honest about pricing and we will always try our best to gain entry to your house without any damage. Most of the time we will be able to pick your lock rather than breaking it which will save you time and money. 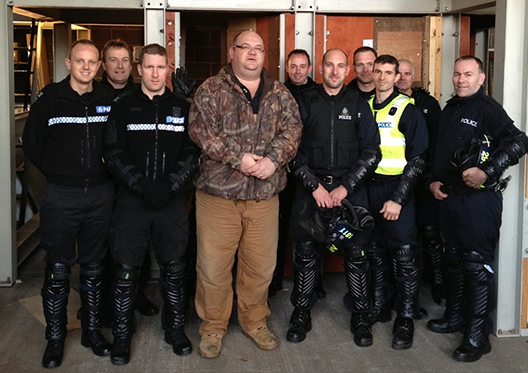 We are that good at what we do, the Leicester police force and fire service has had us in to train their policemen and women in the art of gaining access to buildings and properties. When calling us in to do any job, you can rest easy knowing that we are highly skilled in what we do and will not mess you around. We don’t just open doors in an emergency, we also fit and upgrade locks. The main reason we get called out is because someone has been burgled due to their locks not being up to the job. Don’t just wait for it to happen, we stock a huge range of security locks that prevent lock bumping and lock snapping. Many people think that a locksmith just opens locks in an emergency but there are many other things we can do as well. Lock snapping is becoming a big problem in Leicester, to combat this we can fit anti snap locks to your doors to protect you from burglars using this method. Need more keys for your house? Not a problem, let us know what type of locks you have as well as a code if you have one and we will do the rest! We can repair many types of UPVC doors and double glazing. If your door is stuck or the handle is hard to open, give us a call and see if we can fix it for you. Its not only locks that you should consider but there are also other things you could do to bump up your security such as adding sash jammers to your windows and doors. If your old handles are looking a bit tatty or have started to show sign of wear and tear then it might be time to get them replaced. We stock a wide range of handles, including ones that have added security. For only £25 we can do a thorough check of your property and can advise on what extra security measures you should have installed as well as if your locks and doors and up to insurance requirements. 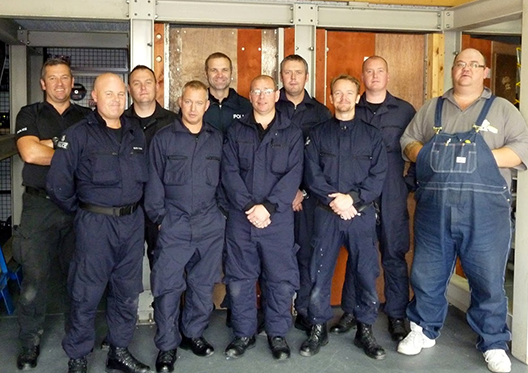 We provide training to the Police force in Leicester in various locksmith skills including gaining entry to properties and have built up a good rapport with them over the years. Recently, garages have become a target for thieves around Leicestershire and we have been called out to many break ins. Give us a call to get your garage secured today for a good price. Need an Emergency Locksmith in the Leicester area? If you have lost your keys or you are locked out of your house or car, do not panic. We work 24 hours a day 7 days a week and can be with you quickly. We cover the whole of Leicestershire and once you call us we can give you a time we can be with you. Each job is different and as such we cannot list a certain price online. If you would like a price for a job then please give us a call today with as much information as possible and we will be able to give you a price over the phone. We are open 24 hours a day, 7 days a week. Due to the nature of the job we realise that you can be locked out at any time of the day or night and we strive to be there to help you out. We cover the whole of Leicestershire. The main towns we cover are Ashby-de-la-Zouch, Braunstone Town, Coalville, Earl Shilton, Hinckley, Leicester, Loughborough, Lutterworth, Market Bosworth, Market Harborough, Melton Mowbray, Oadby, Shepshed, Syston and Wigston. If I lose my key should I change my lock? We highly recommend changing your locks if your key is lost. You may not think it likely that someone would find your key and know what house that key belongs to but it does happen. It is always best to be safe especially knowing that if you are burgled using a key then home insurance will not pay out. Should I change my locks when buying a new house? When you move into a new property you should always get the locks changed as you never know who has a key to the house. At Locksmith Leicester we can supply and fit brand new locks for all your doors that feature the highest security in the industry as well as making all your locks work off the same key. If you would like to discuss this and get a price please give us a call today or fill out our contact form and we will get in touch with you as soon as possible. If you have any questions or want to get in touch, fill out the form below and we will get right back to you. © 2019 Locksmith Leicester, Rutland House, 23-25 Friar Lane, Leicester, LE1 5QQ, United Kingdom.